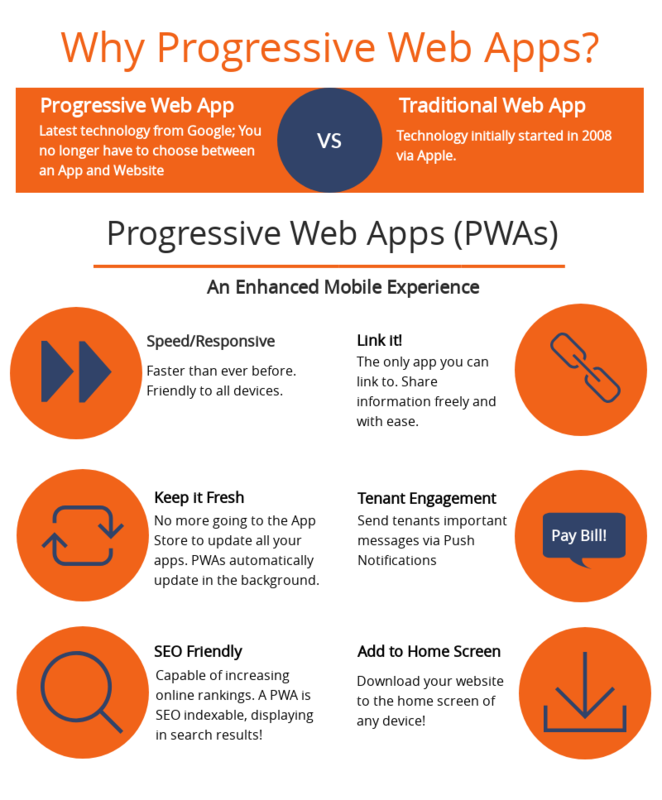 Load time for Progressive Web App pages loads at an average pace of 2.5 seconds per-click. Explore ClickandStor® and our Pinnacle Theme that fully integrate a Progressive Web App Platform. Stay ahead of the game in the storage industry with innovative tools focused on the tenant experience. Both are easy to use, engaging, and interactive.